Commissioned Pieces Jewelry Repair Solitare Rings Sterling MTO Home Certified Diamonds Subscribe Exper. At Inner Harbor Jewelers, our pride is from doing the work on site. 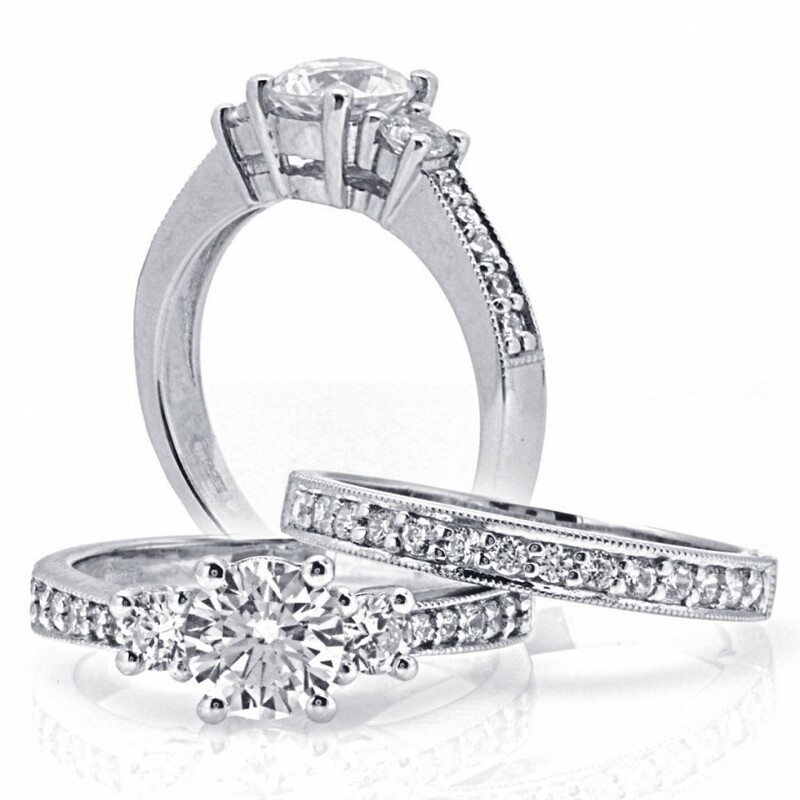 Whether its jewelry repair, watch repair, custom silver pieces, custom engagement & wedding bands, and a excellent selection of diamonds available. Describe the files your uploading here.